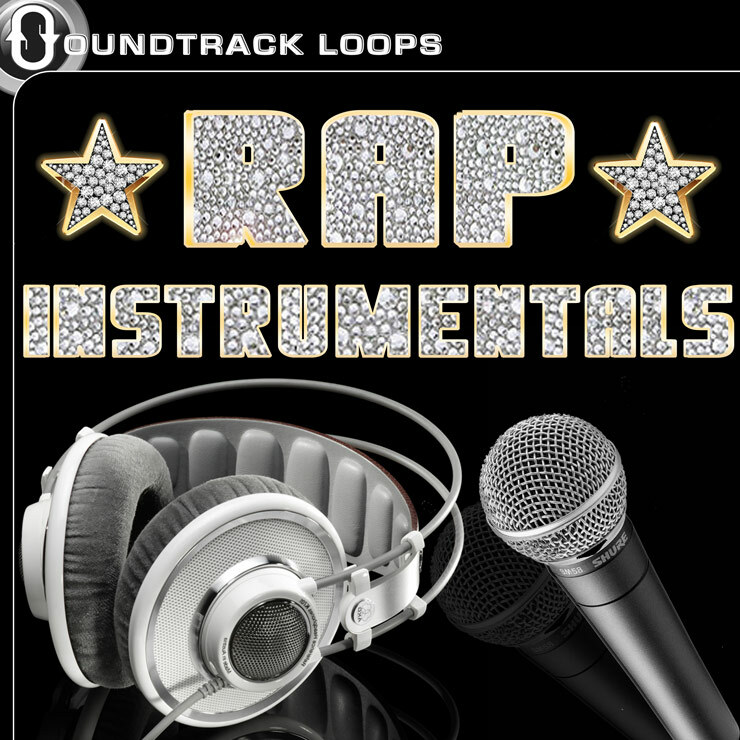 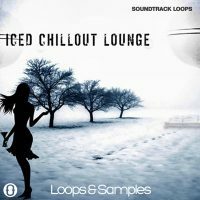 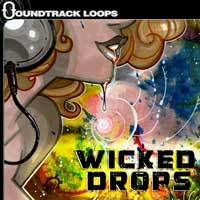 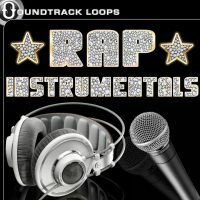 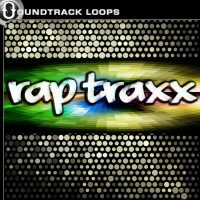 Soundtrack Loops presents Dubstep Beats + FX. 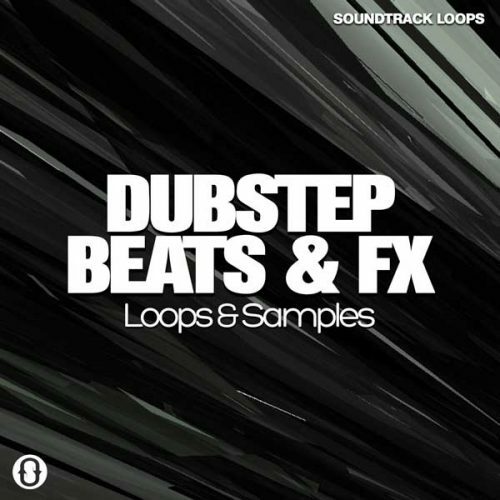 Dj Puzzle and Transalarm Recordings (Felix Miklik) team up to bring you Dubstep Beats + FX. Although it was designed for Dubstep this package serves many purposes. 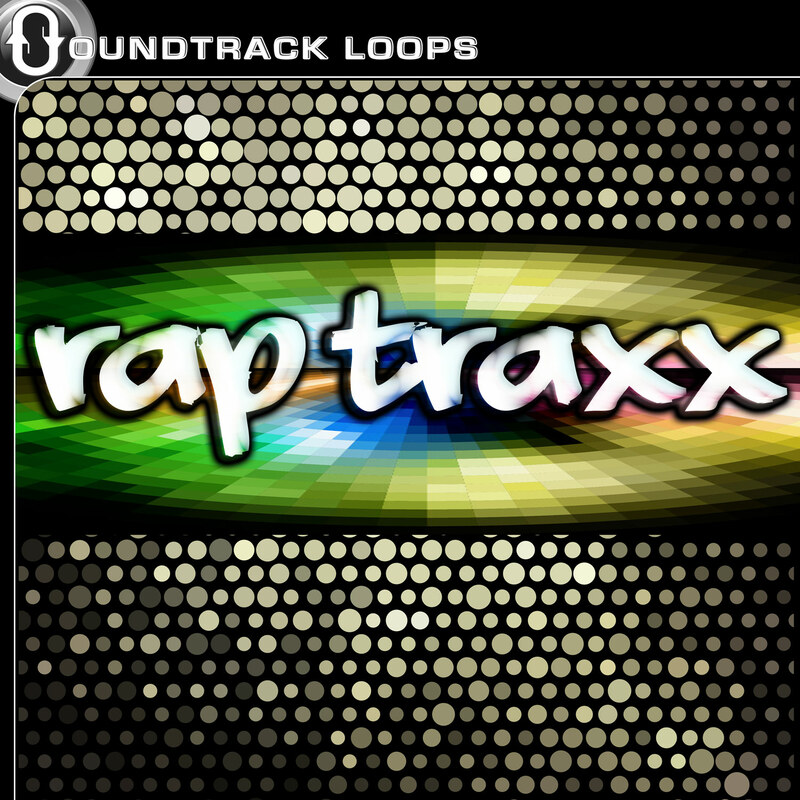 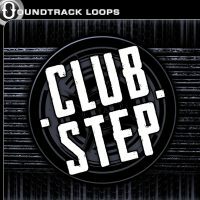 1) You can use these loops along with your existing Dubstep sound palette. 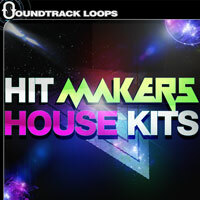 2) They also work perfectly as those spaced out Drum n Bass breakdowns. 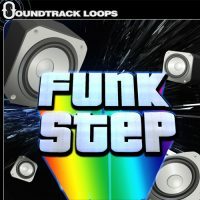 3) You may also use them to invent your own style of Dark Downbeat. 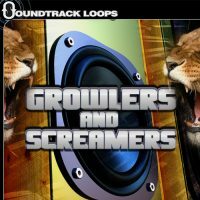 4) Don’t use the beats at all and you have more Ambient sounds for your Space music. 5) They are great as sound effects and very useful for scoring video and games. 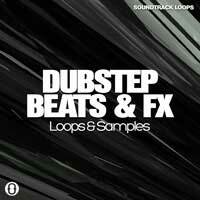 “Dubstep Beats + FX” works in all DAWS and is 100% royalty free.